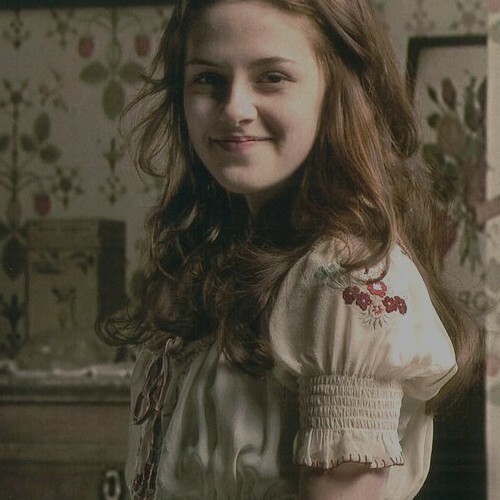 贝拉·斯旺. . Wallpaper and background images in the 暮光之城系列 club tagged: kristen stewart twilight bella swan saga movie 2011. This 暮光之城系列 fan art might contain 最佳, 返回页首, 鸡尾酒裙, 护套, 鸡尾酒礼服, 鞘, 晚礼服, and 服装.